These days, online casinos are looking like brick and mortar establishments in virtual reality. As they continue to improve in quality, players like you are getting access to a wider range of games. As the number of available games continues to grow, it becomes more difficult to for you to decide which games are best for sheer entertainment value or from a financial perspective. Generally, there are two types of online casino games with several gaming categories under each. For slots enthusiasts, a typical online casino will carry a minimum of 200 video slots with a smaller selection of classic slots and a few scratch cards thrown in for variety. Table games are also available, though the number and variety of table games made available tend to vary significantly from one online casino to the next. Consistently, the best casino games are offered up by the online casinos that are powered by the best software providers, namely companies like Playtech, Net Entertainment, Betsoft or Microgaming. If money was not really an issue, you might be interested in playing games that have “reel” entertainment value. If that’s the case, you will want to focus on video slots. 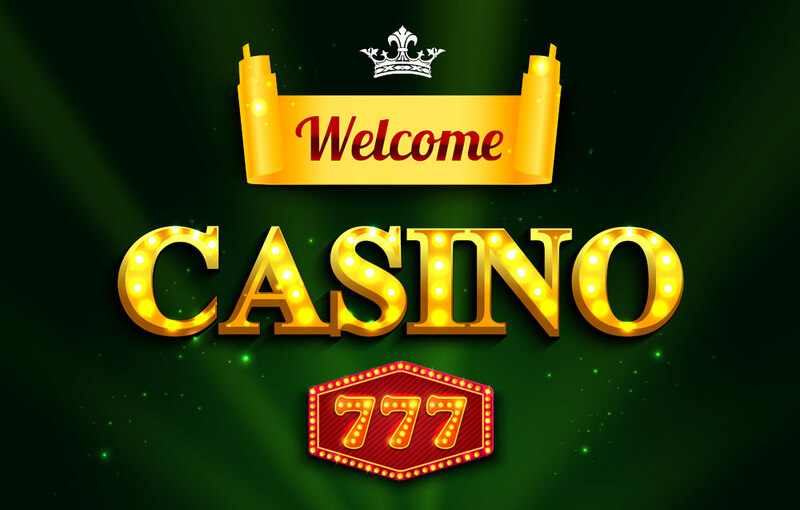 These are not the casino games with the best odds, but some slots are very interactive and offer significant jackpots at the end of the rainbow. Due in large part to advancements in software development technology, 3D video slots are popping up with some very fun and exciting bonus features along with video and audio segments that serve to make the game much more interesting. For the longest time, Microgaming and Playtech competed for business by developing high tech slots with great graphics, video segments, bonus features and high payouts. Over the last five years, Net Entertainment has boldly stepped up and turned the “big two” into the “big three.” That’s not to say other software providers are lacking in quality, but the big three seem to always find innovative ways to raise the bar. That’s why video slots offer the most entertainment value, setting aside significant financial risk. For what it’s worth, the average slot has a “return to player” rating of just under 96%. There no need to mince notions, we all gamble to win money. To many, it’s the primary reason for playing online casino games. With that in mind, regular gamblers are not always aware of which games offer the best odds. Beating the house on a consistent basis is near impossible. That’s why they are able to stay in business. The best you can hope for is to focus on the gaming options that are least advantageous for the house and learning to play those games properly. With a wide range of games from which to choose, let’s take a look at the games that offer players the best wagering value. Blackjack – Next to Roulette, Blackjack is the second most popular game in the world. The primary reasons for the game’s popularity revolve around how easy the game is to play, the interactive nature of the game and the house advantage that ranges between only .17% and .65% (depending on number of decks being used). These are by far the most advantageous odds for the player. Baccarat – Baccarat will never be considered one of the more exciting table games. In fact, the gambler simply has to choose one of three betting options (Banker, Player, tie) and let the dealer take it from there. While the game might not be all that exciting, the playing options only favor the house by 1.06% – 1.24%, based on whether you play the player spot or banker spot. The tie spot is significantly higher odds. Roulette – As the game with the richest history and the largest player base, Roulette offers players a lot of different betting options. While some wagers carry with them a significant house advantage, there are a few “even money” wagers that give the house a minuscule advantage of 2.7% on a French Roulette wheel (one green zero spot) or 5.4% on a American Roulette wheel ( two green zero spots). Other games such as Craps and Pai Gow Poker offer similar betting odds. What it really gets down to is your personal preference. Based on what you perceive to be the risk/reward range you want to gamble within, that should be used as the guiding sign as to which games you want to actually play. Remember, you must be prepared to play each game properly in order to minimize the house’s advantage.